Summary Kyusyu national museum is one of the national museums in Japan and is located in Dazaifu, Fukuoka. The museum was opened in October 2005. The dimension of the building is approximately 160m * 80m and the height is 36m, and the scale is bigger than a football stadium. 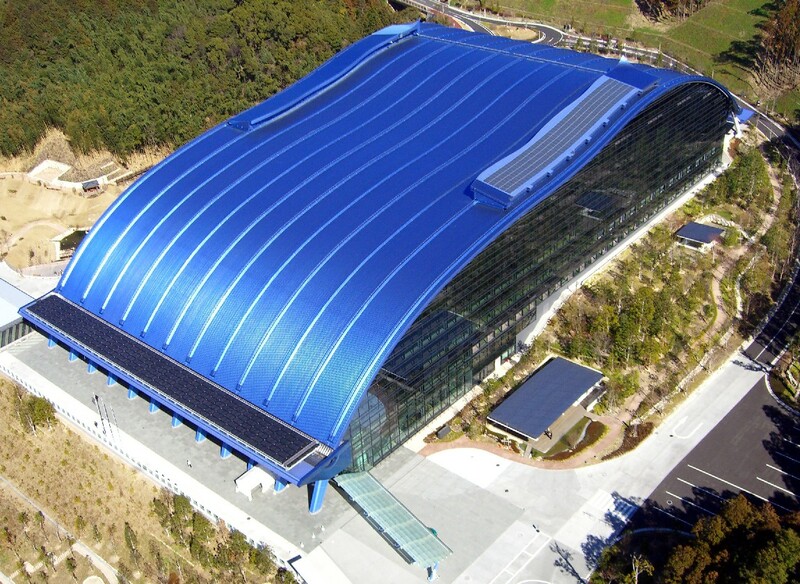 The building was designed for optimizing the use of natural blessings and the PV system was installed as one of the environmentally friendly facilities.